South Austin has been experiencing a rebirth as old warehouse districts are turned into to hip urban hot spots. One such revival is at The Yard on St Elmo Street off South Congress Blvd. The Yard, formerly an old warehouse complex next to the historic Missouri Pacific rail yard, has been transformed into a new mixed-use development. 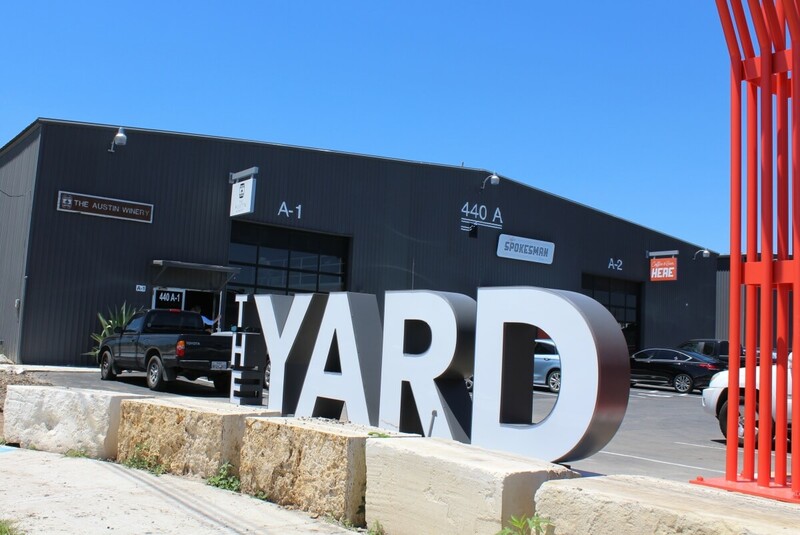 The Yard is home to everything from coworking offices and breweries to music venues and creative studios. 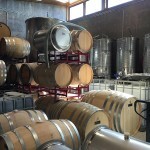 The Austin Winery has recently relocated from their north Austin digs to make their new home at The Yard. The industrial warehouse space is the perfect venue to showcase the urban winery and the work of enterprising young wine enthusiasts. 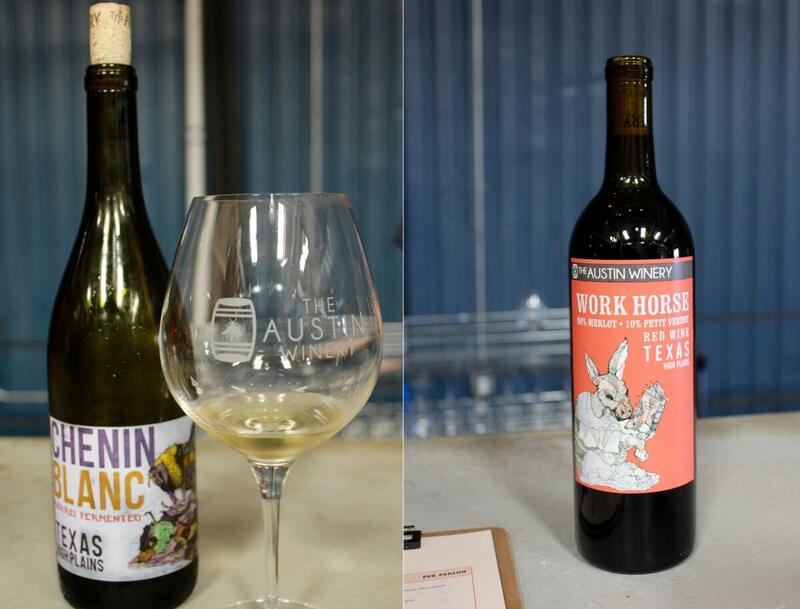 Founded by three entrepreneurs in 2014, CEO Ross McLauchlan, VP and Winemaker Cooper Anderson, and COO Matthew Smith, The Austin Winery sets the stage for what Texas wines are to become. 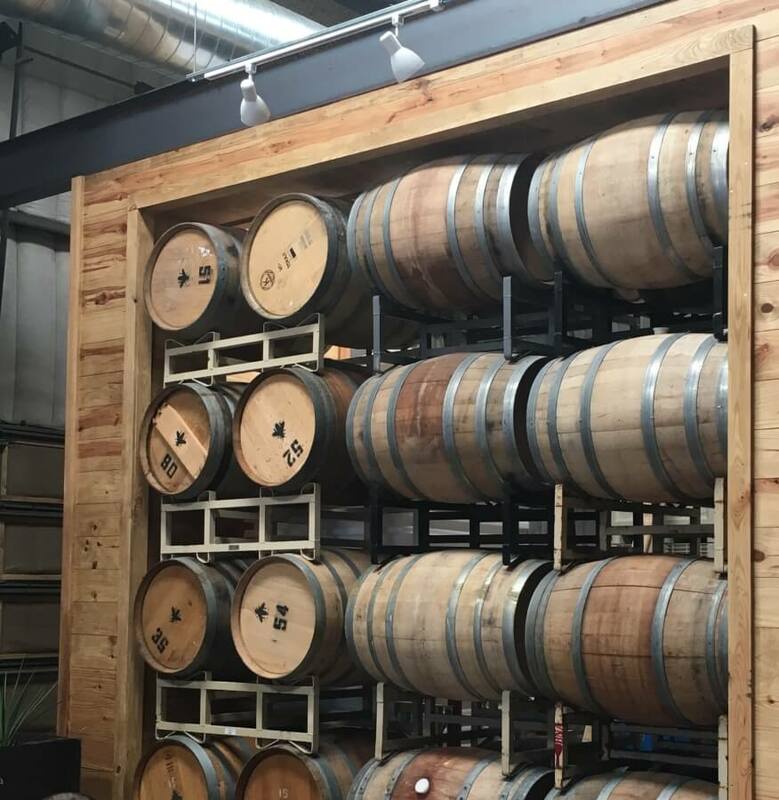 The partners have transformed the wide open space into inviting areas for entertaining and working with a production area, barrel room, loft classroom space, lounge areas, a large wine tasting bar, and a loft office space. 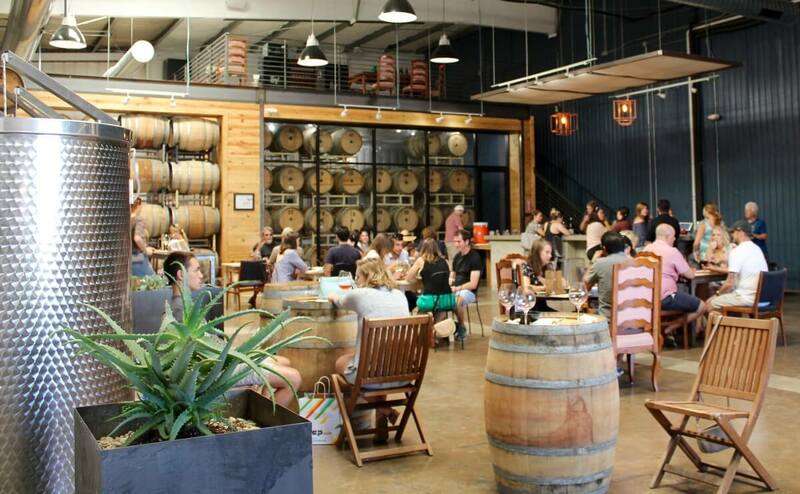 The vibe of The Austin Winery is truly Austin. It represents where Austin is headed and where it’s been. It’s trendy, relaxed, funky, and cutting edge. 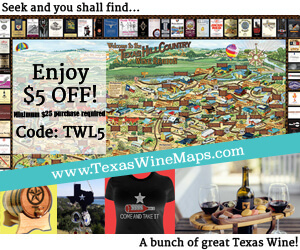 Many Austinites are not even familiar with the booming Texas wine scene just out their back door. And those who do enjoy going to Fredericksburg, Dripping Springs, or Johnson City, can’t get out of town that often or just don’t want to drive that far. 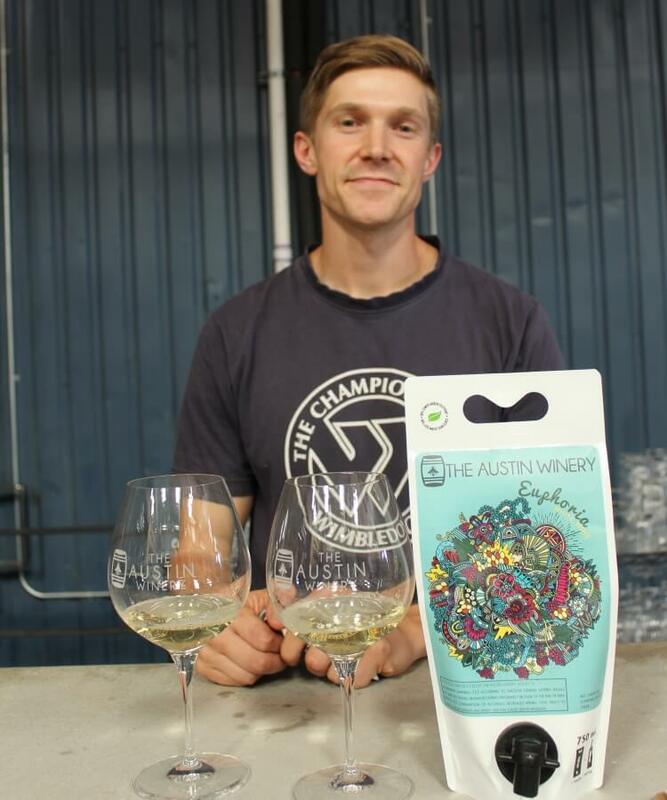 The Austin Winery hopes to change that with their urban winery. 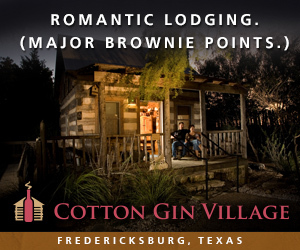 They want to be a local destination, easily accessible for people to come hang out and enjoy what Texas has to offer. 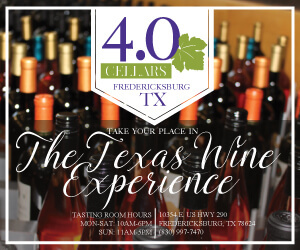 They also want to be a resource for those who want to learn about the process of winemaking and the Texas wine industry. 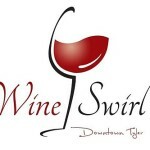 The loft lounge will soon be used to host classes on wine tasting and wine making. Stay tuned to their website for more info. 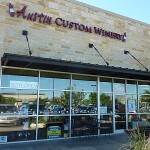 My husband Brian and I recently enjoyed a tasting at the grand opening celebration in their new location. 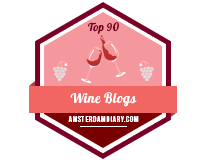 We were so impressed with the first few we tasted, that we literally tasted them all! 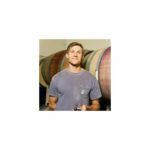 Winemaker Cooper Anderson and Assistant Winemaker Travis Elliot have done a fantastic job representing what Texas has to offer and also creating wines with out of state grapes that would rival those on their home turf. 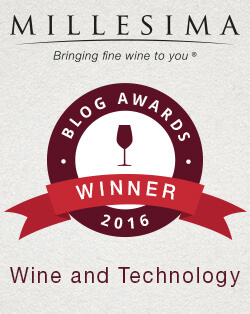 Their Euphoria, sourced from Texas High Plains Albariño and Blanc du Bois, with a hint of residual sugar, embodies their philosophy of a quality wine in an approachable way. What’s more approachable than a pouch? But don’t let this quirky container fool you. The wine is remarkably good. And being in a transportable, non-breakable vessel, it makes for the perfect wine to take paddle boarding, or to sip while tubing down the river, or to quench your thirst while taking a dip in Barton Springs. You can’t get more Austin than that! While the Euphoria is fun and whimsical, their other wines are pretty serious and should be recognized as some of Texas best. A two-barrel only, side project of Texas High Plains barrel fermented Chenin Blanc is well worth your consideration. 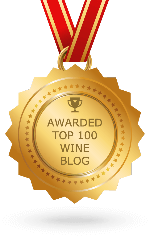 We found this wine to be well rounded and crisp with a honey-like sweetness of a Sauternes wine. 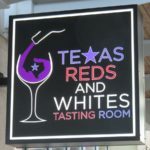 We really enjoyed their signature red wine Work Horse which is a blend of Texas High Plains Merlot and Malbec. 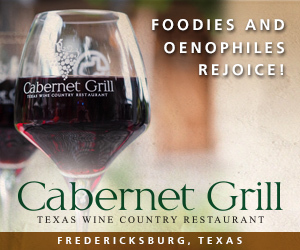 Their Zinfandel is made from grapes sourced from (25+) year old Shenandoah Valley vines and it is exceptional. I am a big fan of port wines and theirs is now one of my favorites in Texas. 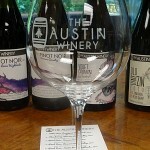 And while the public might not be able to easily access a limited production of the reserved Walla-Walla (WA) sourced Syrah, the opportunity to sample this wine clearly demonstrated what The Austin Winery has in store for us. Or join the Wine Club and get a taste before it’s all gone! 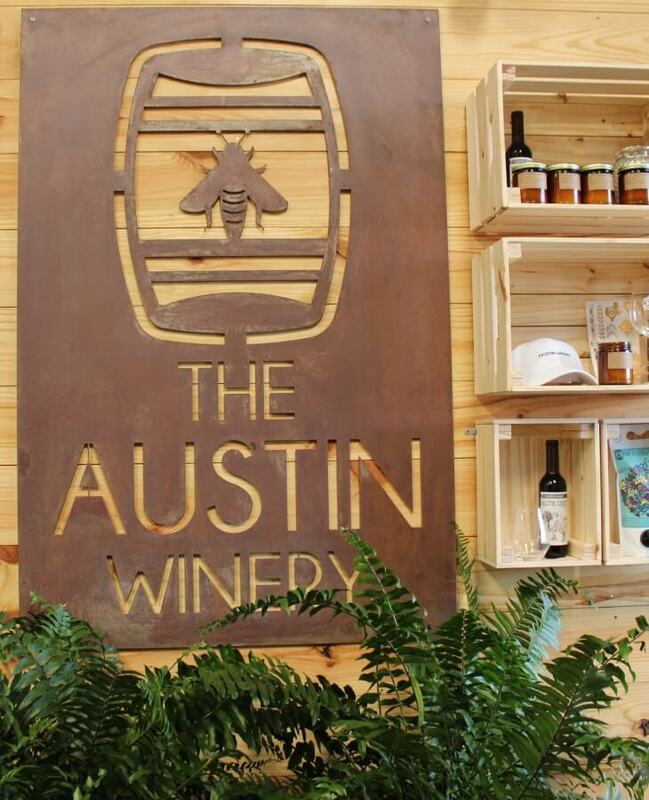 If you are still feeling thirsty after visiting The Austin Winery, you can also enjoy some of the other crafty brews and spirits in The Yard. 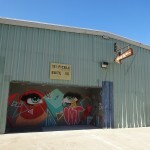 St Elmo Brewing Company and Still Austin Whisky Company are also located in the newly developed warehouse district. 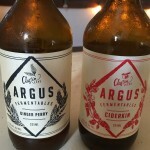 Just across the street from The Austin Winery is Austin Wine & Cider. 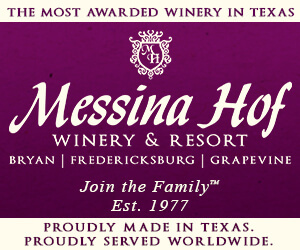 If you are anywhere in or near the Austin metro, don’t miss paying a visit to The Austin Winery. You will be glad you did.